London Playwrights Blog is putting out a call for scripts! 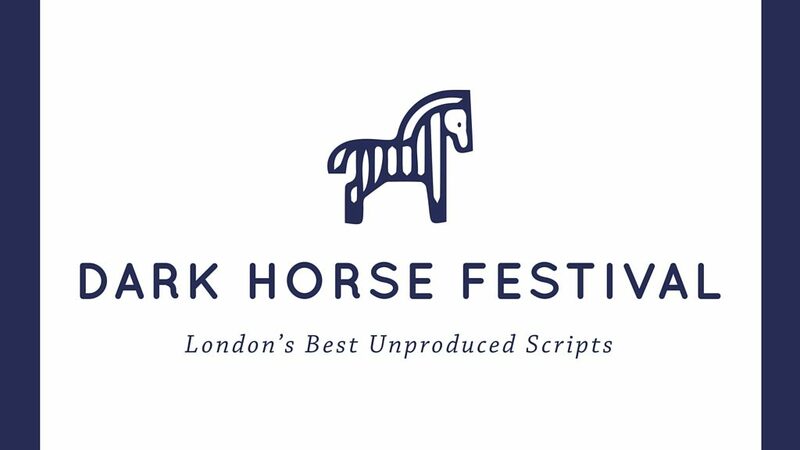 The Dark Horse Script Festival will take place as part of London Writers’ Week 2016 this July. It will be organised by London Playwrights Workshop, the non-profit company that manages LPB. We’re now looking for writers to work with on the Festival, and are opening this opportunity to our fantastic community of loyal readers. About the festival: In our pilot year, we’ll be featuring five scripts by exciting new voices. We’ve already begun sourcing scripts from industry nominations and writers we’ve encountered through our work with LPB. We’re looking for scripts that are distinctive, original, and polished. This isn’t a scratch night for early drafts – we’re seeking the best unproduced scripts in London. The Festival will showcase the best new voices of tomorrow: talented writers with something to say, who have the skills to make a compelling professional career. We’re particularly keen to encourage submissions from writers from underrepresented backgrounds and communities. What to submit: Scripts must be unproduced. We cannot accept submissions of scripts that have had a prior production; however rehearsed readings are ok.
How to apply: Send your application in to darkhorsescripts@gmail.com. If you want to stay up to date with the progress of our reading and Festival planning, you can follow us at @LDNPlaywrights. Please could forward DARK HORSE Guidelines. Hi Gillian – you’re welcome to forward the guidelines we’ve listed on the site. Thanks! Can you send in more than one entry? Hi Ayesha, we don’t have the resources to read multiple entries from each playwright, so we’d recommend picking what you think is your strongest work (or what you’d be most excited about having showcased, if that makes it easier to choose), and just submitting that. Thanks! can two female co-writers submit one script? I’m afraid this is an old listing and the opportunity has now expired. Please check our site for more exciting opportunities!